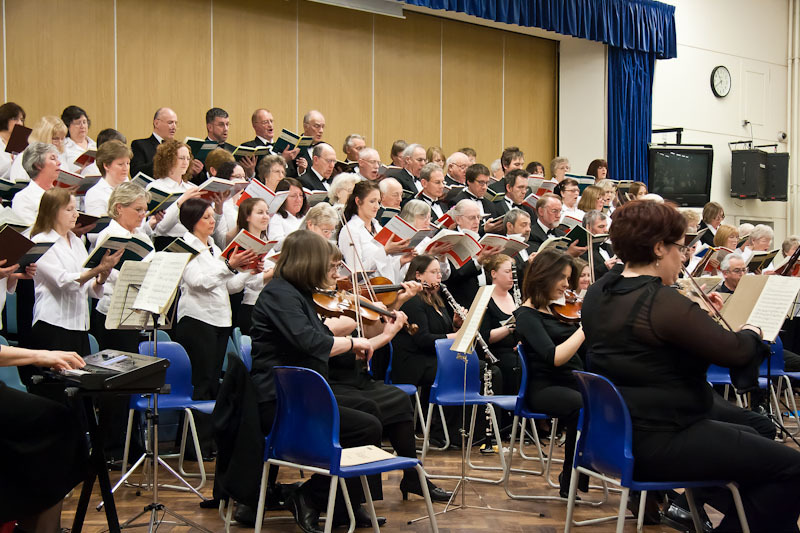 Our Musical director, Ian Walker achieved his life-long ambition when he conducted the *Eastwood Chorale, the *Billericay Choral Society and the *Eastwood Ensemble Orchestra, on the 27th March at Sweyne Park School, Rayleigh. 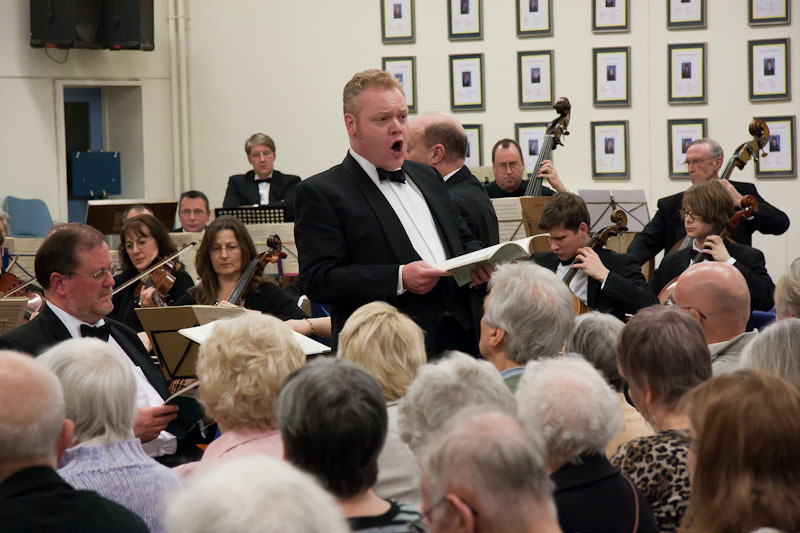 The Beethoven 9th Choral, a jewel in the crown of Ian’s and the choirs' musical achievements, is seldom performed locally due the difficulty of production and the high costs of stageing with approx. 100 voices and 50 piece orchestra involved. 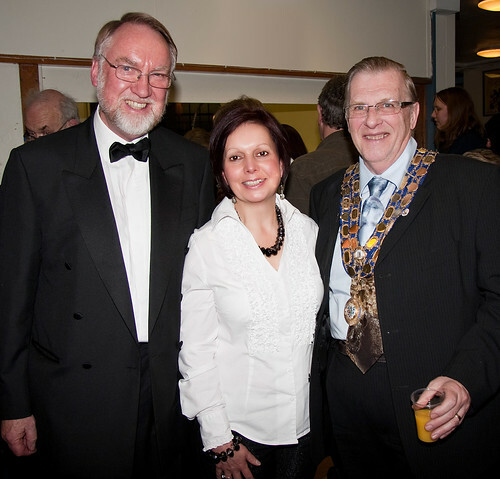 The performance, included a second great master piece, the Mozart Requiem, was a tribute to Ian’s contribution to the Southend area amateur music scene spanning over 35 years, and is by way of a birthday gift to him from the Eastwood Chorale to celebrate his 50th birthday. Here are some images from the night, interspersed with feedback from the audience, which I think sums up the event without further comment! 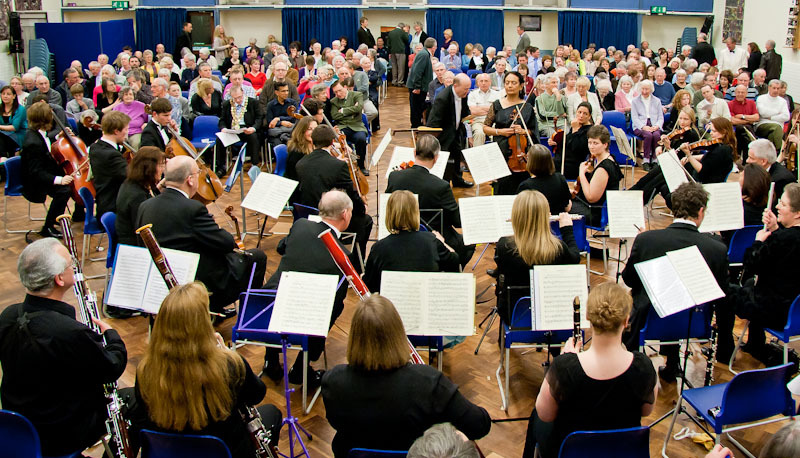 "I thought the concert was super - and thoroughly enjoyed it"
"It was a great experience and one that I know, we all thoroughly enjoyed"
A moving Mozart and an uplifting Beethoven - fabulous"
"A wonderful performance that we enjoyed immensely"
"I would normally have to go to London to hear a concert as good as that"